As your guests enter the party, you’ll want to have a check-in/cashier table, so they can check in or purchase their entrance ticket, and receive their $100 in casino cash. Our fundraiser casino money is in denominations of $100 & $500 bills, and we usually suggest giving one $100 bill in return for the suggested price of admission. 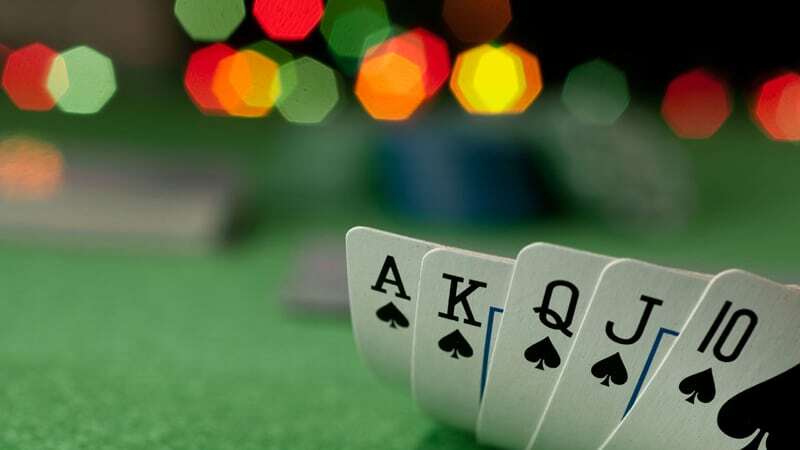 It’s useful to note at this point that most clients will also offer guests the ability to purchase extra casino money for a second suggested donation once the event is in full swing. We usually suggest that you consider the psychology of a “sale price” and we generally suggest the “sale price” of additional casino money for: $10 = $100 in casino cash, and $40 = $500 in casino cash. Although it’s company policy that our staff members not be allowed to handle any real money (even if you ask nicely! ), our crew can help with the sale at their tables, with the assistance of your pit boss, and give your cashier their donation for their additional casino money. 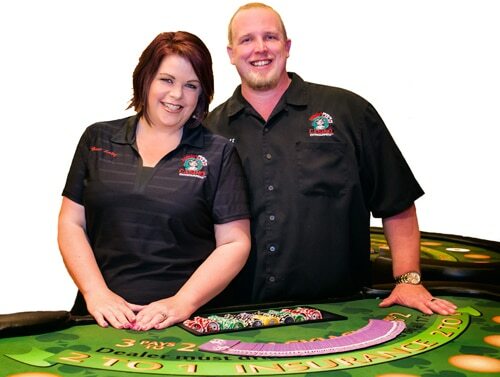 About half way through your event, we suggest giving your guests the opportunity for a “Special” and with the assistance of your pit boss, we offer a ONE* time special of $10 now gets $200 in casino cash, and $40 now gets $1,000 in casino cash.